Circuit protection is an important aspect of motor controls and factory automation. An overload or short circuit in a conductor can be a costly problem, but it can also be easily prevented. 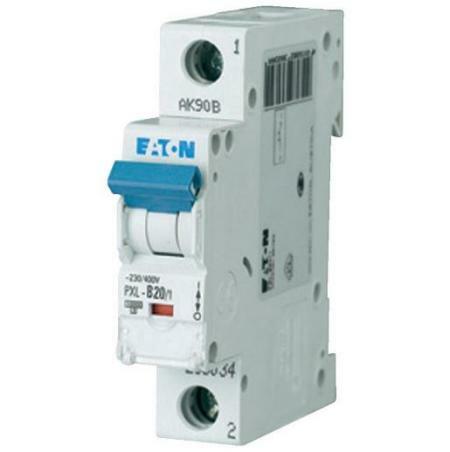 In the Circuit Protection category, you will find circuit breakers, fuseblocks and holders, as well as fuses – all of which will help ensure your circuits are well protected. Powertech Controls stocks a robust of offering of circuit protection devices.